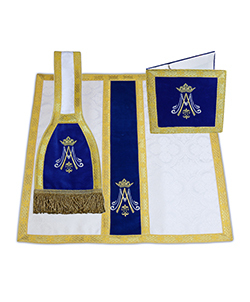 I continue to be impressed with the quality of fabric and design. 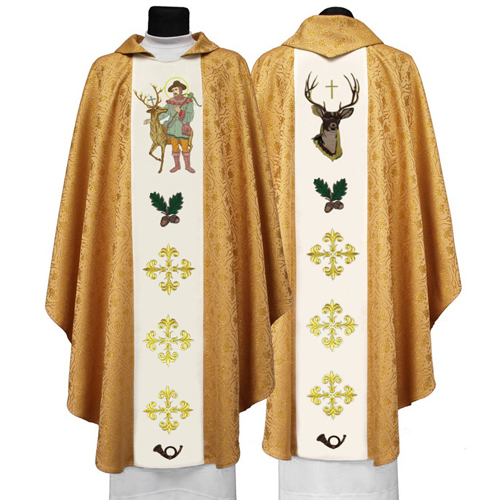 Beautifully made stole. 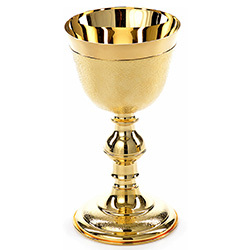 Excellent value for the money. 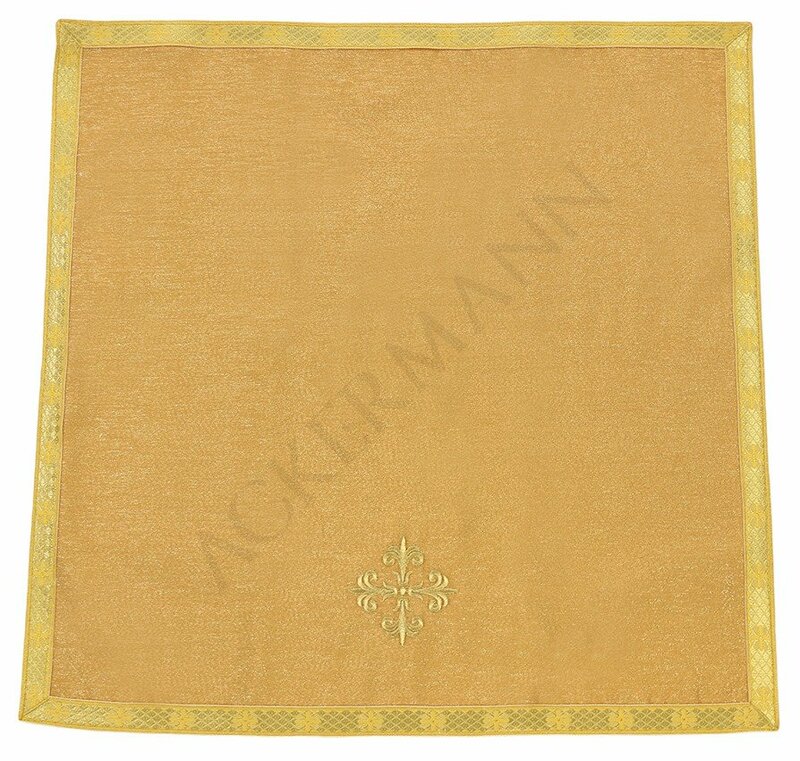 The humeral veil,now that we can see it,is even better than in the photograph on your website. 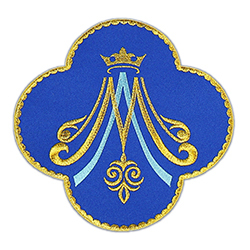 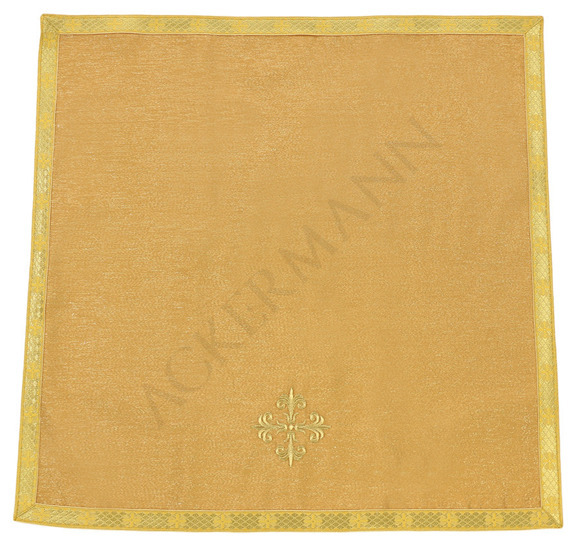 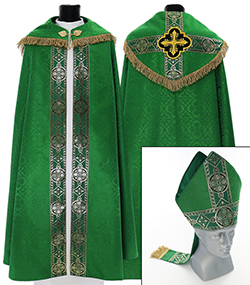 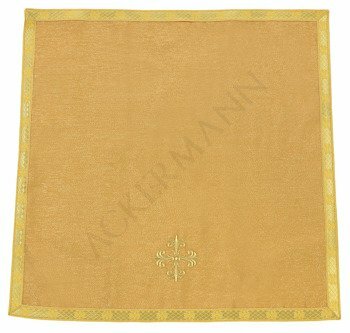 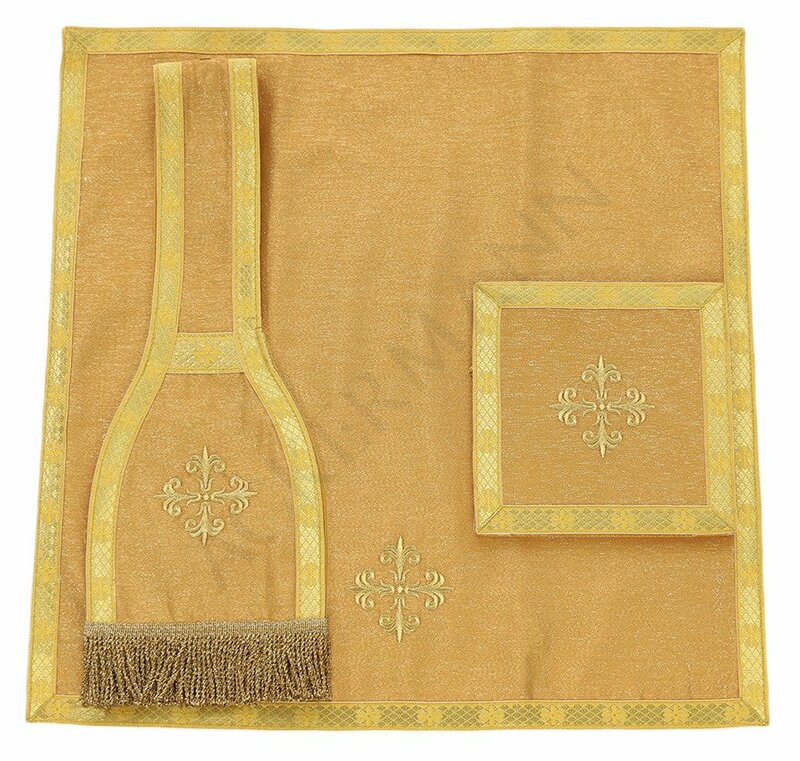 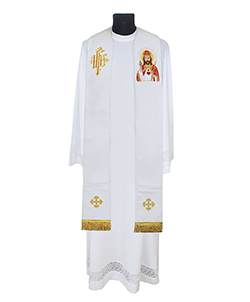 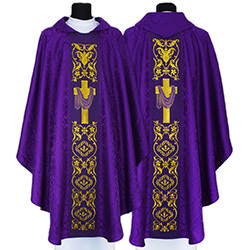 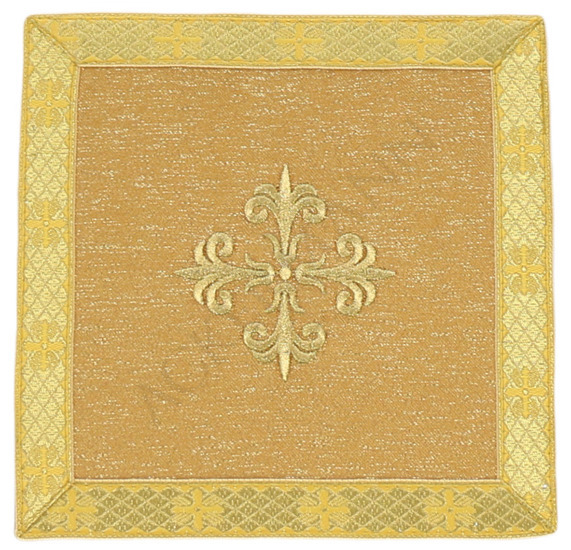 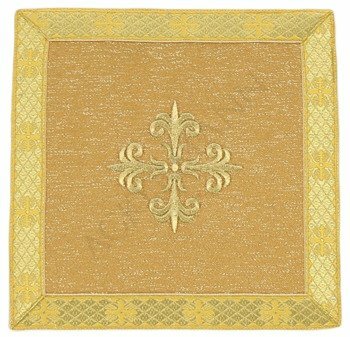 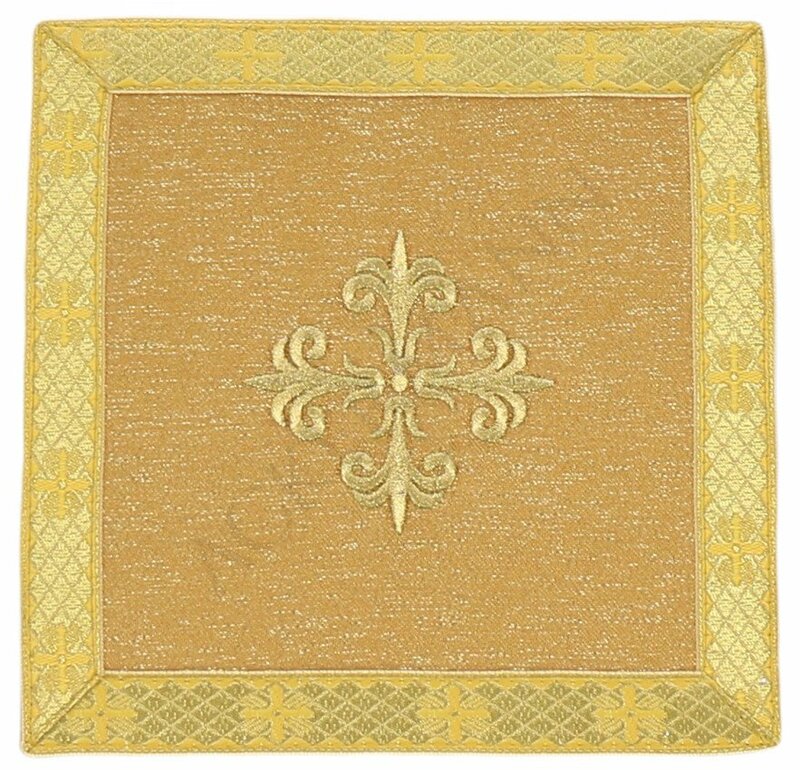 Another beautiful addition to our stock of vestments.